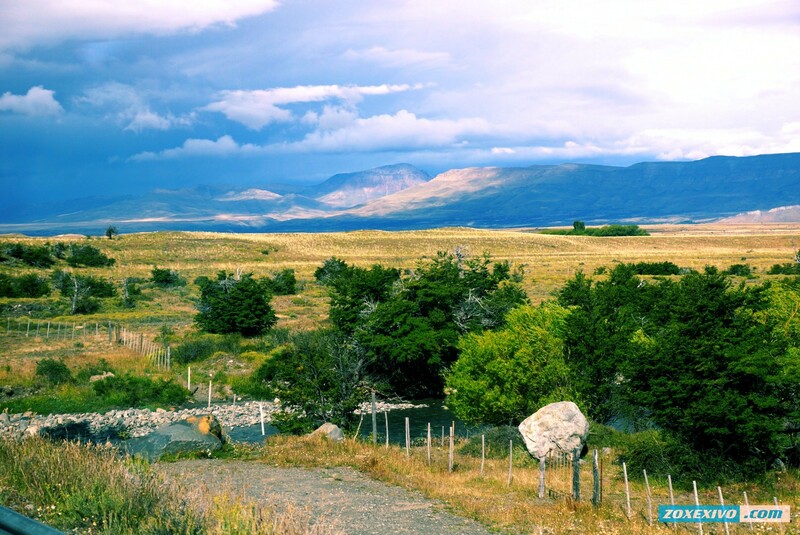 Patagonia, is perhaps one of the most picturesque regions of our planet. 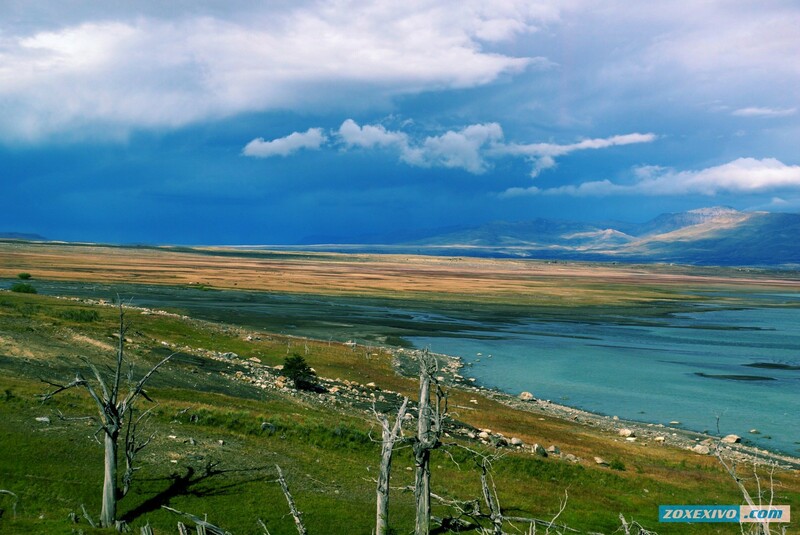 If you are a photographer, the Patagonia for you - simply a paradise. I am well aware of where I was going, and was ready for a breathtaking species of the Andes, at the foot of which are blue lakes and rivers. Patagonia is located in the southern part of South America and covers the territory of the two countries - Argentina and Chile, and Argentina took to itself the most plain territories, while Chile had the most mountainous part of Patagonia. In Patagonia shot many films, including documentaries. It is often visited by people from Nataion Geographic, because there is something to see. No, there is no beach, but for fans of the harsh nature and stunning mountain species is a lot of pictures, just the best travel magazines. Many people have a dream to ride at full speed on the road in Nevada, which goes straight into the mountains. So, here the road a hundred times more picturesque and interesting, and in conjunction with the changeable weather - there is simply prohibitively beautiful, because, precisely when it is cloudy water is acquiring a blue-green color and begins to literally glow, and all because the water is not normal and formed due to the melting of glaciers. 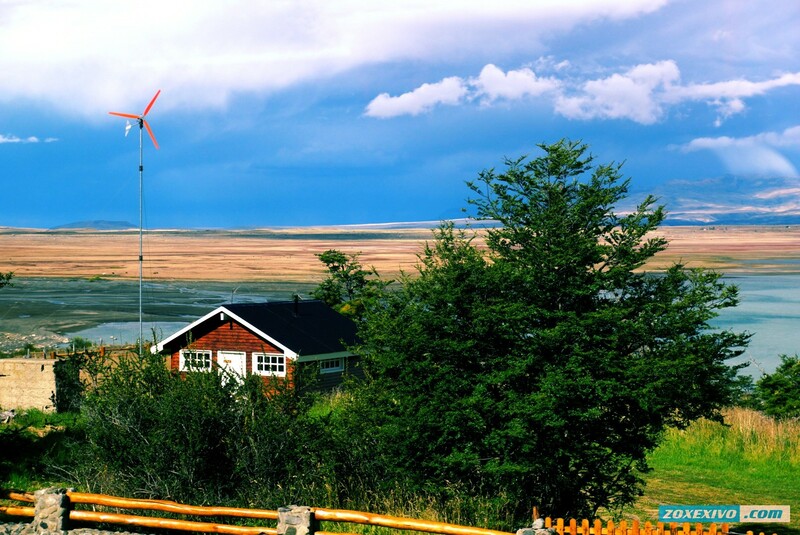 Would you like to get in Patagonia - come to the city of El Calafate. Be careful, everyone calls the city in different ways, sometimes without the letter 'e' on the end. 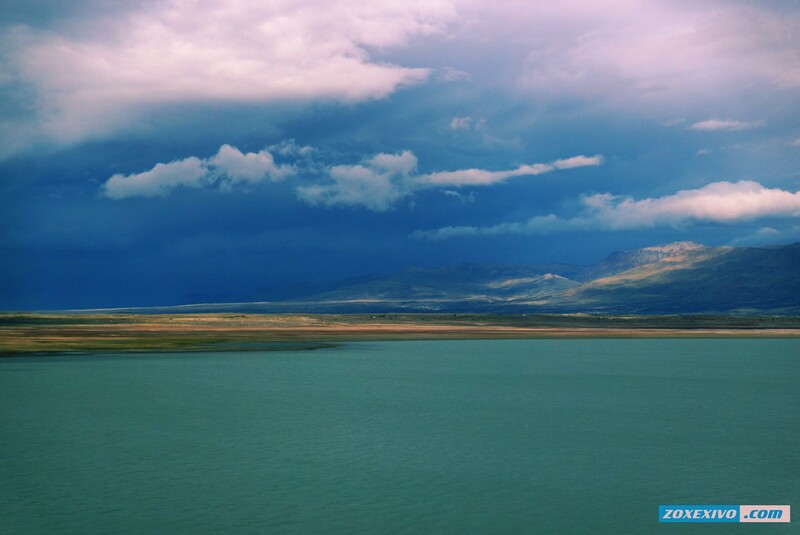 Already on arrival, from her window you will see an amazing lake - Lago Argentino. 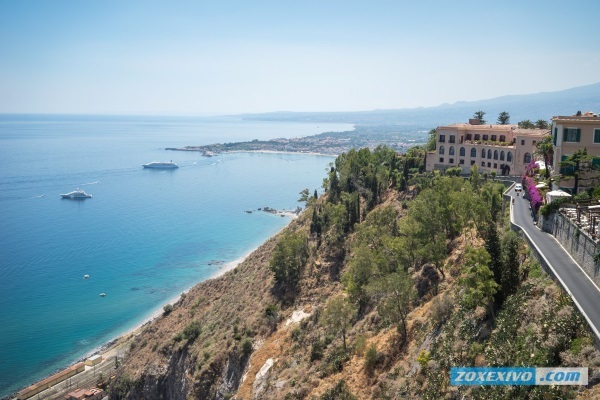 In the city you will find dozens of travel agencies, which will take you to any sights. Many of the photos from different parts of the region, and some, unfortunately, visible patches and mud, which have been on the glass of the bus. If you take a rental car, you'll get even more excitement. The roads are excellent and virtually no other cars, so before you just direct the perfect distance. Beauty! Forms on the way to the glacier Perito Moreno. 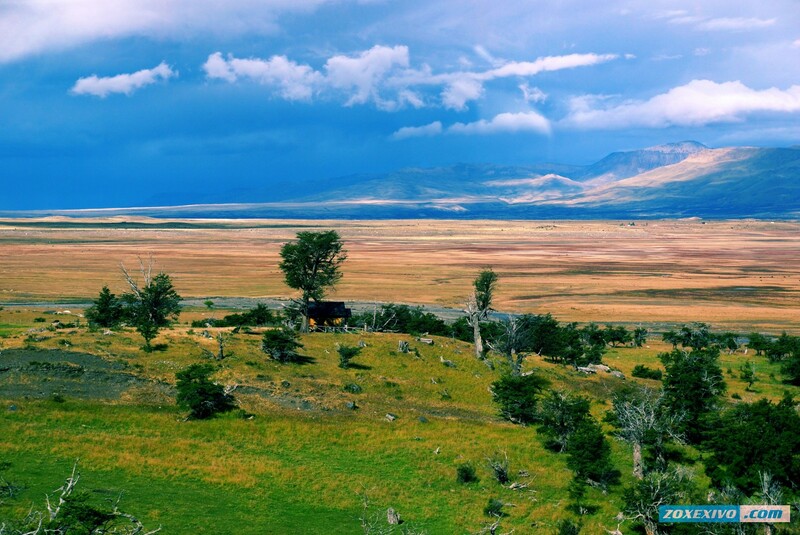 And here is the view from the bus, which was carrying me to the city of Puerto Natales - which is a kind of tourist attraction for hiking in the national park Torres del Paine National Park - one of the most beautiful places on earth. Clouds in the sky, and then the water begins to shine! Terrific and sometimes simply can not believe my eyes. Yes, you are not fooling anyone, and does not hide the reality of Photoshop, there really such and such kinds of color, if you're lucky with the weather. While in these small towns - be sure to try the Argentinian beef steak. Argentines are true professionals in this business, the more that their beef is one of the best and they deliver it worldwide. Simply beauty. 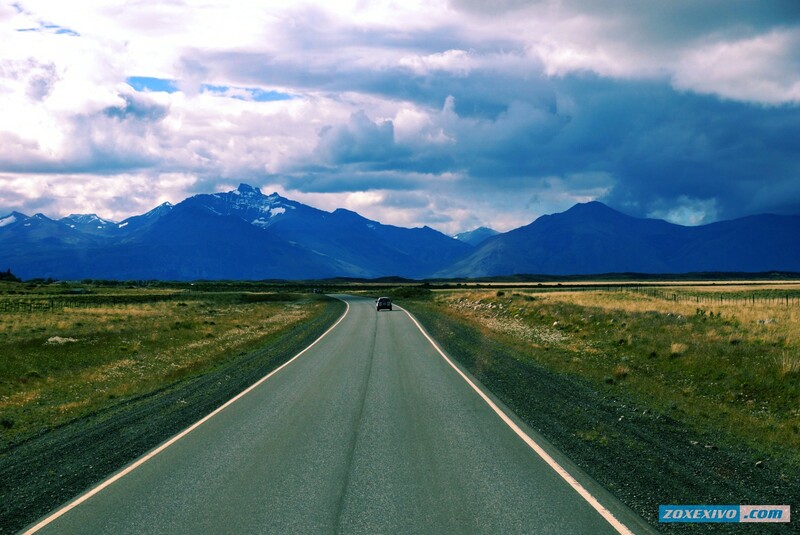 Rent a car in South America is not cheap, given the large distances and stop in different countries increases the amount of very well. A thousand kilometers to go back to bring the car to a place where you brought it is not very convenient and save will not work without compromising impressions. Although, if you plan everything correctly, you will benefit. Be sure to visit Patagonia! Every girl dreams not only about the wedding, but also an unforgettable honeymoon. Patagonia has become the sweetener of our first family month. We chose a country for a honeymoon for a very long time. I was very lucky in the sense that my husband has the same tastes for almost everything, just like me. We decided to choose a quiet, picturesque place. Honestly, I chose from pictures of nature from the Internet. Stumbled upon an unusual, as if luminous lake. At first they thought, Photoshop, well, there is no such thing in nature. 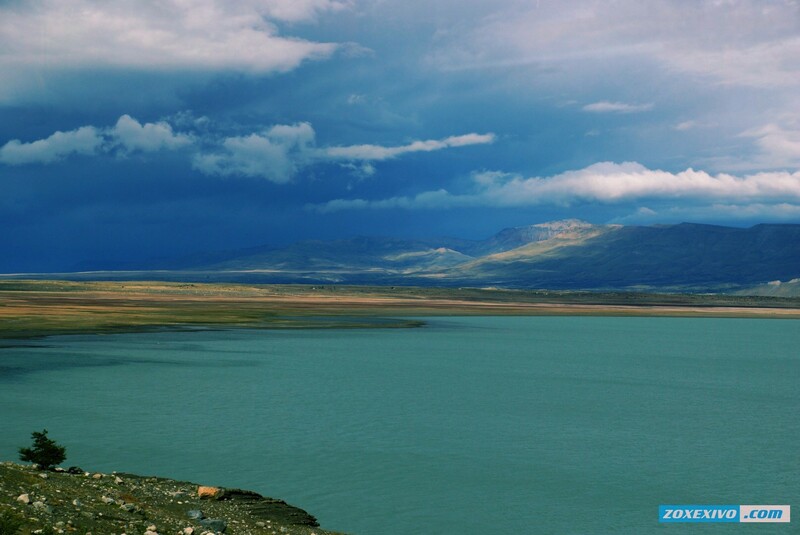 The search engine found the name of this lake - Lago Argentino, located in the town of El Calafeta, in the Patagonia region. We set a goal to visit this lake and hold a photo session on its background. We went to Patagonia for a week, during this period we enjoyed plenty of local beauty. And the truth is said that there is a paradise on earth. 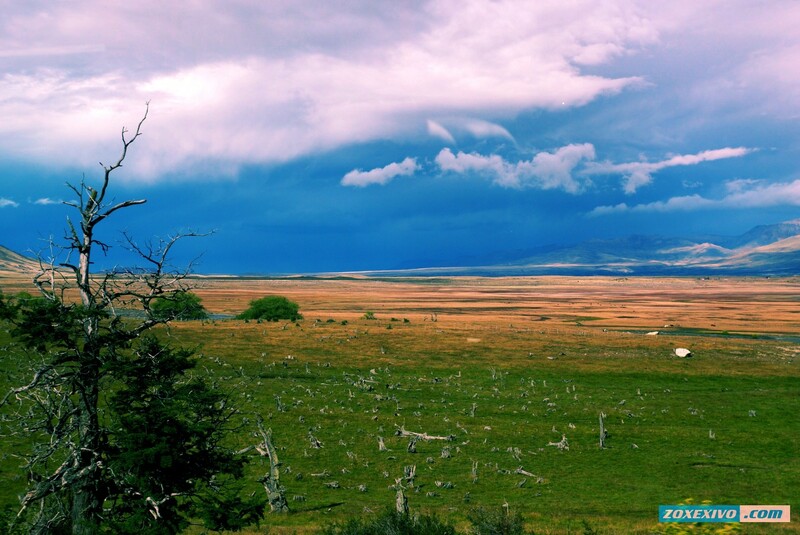 Do not even think to look for him in another place, it is in the vicinity of Patagonia. For some reason I immediately remembered my childhood, in a quiet village with my grandmother. Of course, there was no such beauty in our village, but exactly the same bliss, silence, comfort. There really is another sky, it seems to be created for dreamers. We were lucky with the weather, it was sunny and overcast. We saw the sky in all its glory, with unusually beautiful clouds and a clear sun. There are the same small houses as in my childhood. So I wanted to go there, hoping to get on fresh pastries with milk. Although it is unlikely they bake the same cakes as my grandmother did. And the air is there ... My head was spinning a little from such an oversupply of freshness. For us, accustomed to urban exhaust gases, this is just a fairy tale. We hired a car. Thank God, there were no problems with this. Trains to all nearby places, drove at speed on the road to the lake. I advise everyone who wants to experience the true paradise of pleasure mixed with adrenaline, to drop everything and take a ride along this road. Our first visit to the lake fell on a sunny day. It is not less beautiful, the color is blue-blue, I have never seen such a thing in any resort. But still I wanted to admire the lake in cloudy weather, so that it looked like the picture we chose. And so, the second time we had this luck. In the sky were lush, huge clouds. And the lake just shone! It is impossible to convey emotions from what we saw, we took a bunch of photos. Many watch and claim that it is processing. 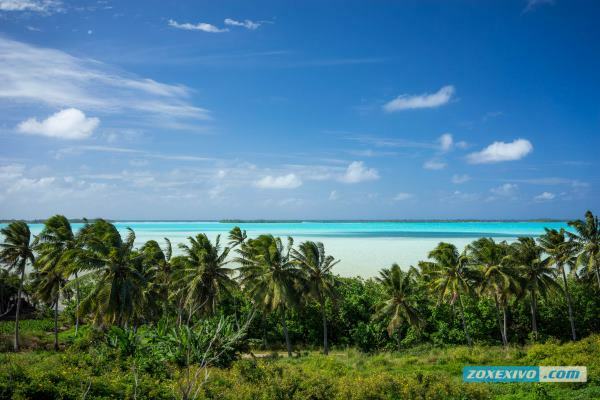 We, laughing, advise not to miss the chance to visit this paradise and enjoy the true beauty of nature. They say that there are many beautiful places on our planet. These places personify peace and tranquility. When a person goes on a new journey for himself, he still does not know whether he will enjoy this adventure or not. The moment came when I decided to go somewhere to rest. The problem was that I did not know where I could find the maximum pleasure from the trip. One day, or rather the night I had a dream. As if I walk along the beach, the bright sun and the emerald ocean. Unfortunately, I woke up abruptly and forgot most of my sleep. The next day I decided to continue the search for an interesting place. 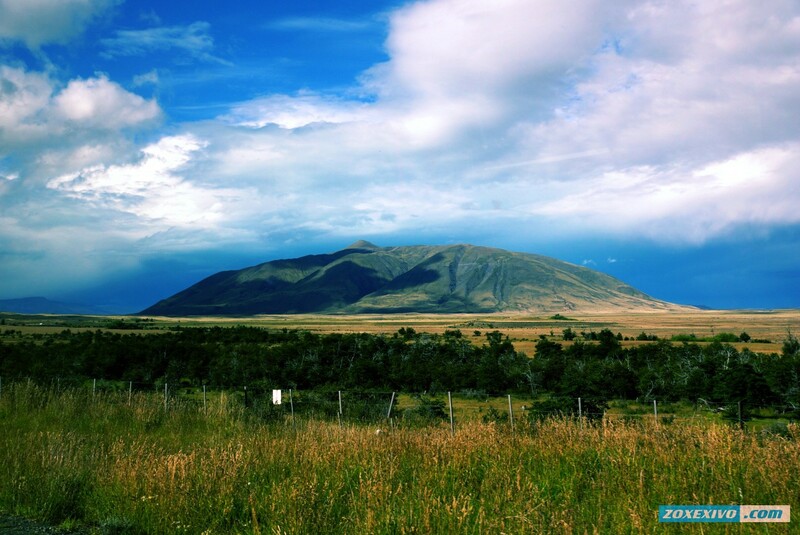 After some time, I poke into the region in South America Patagonia. Something interested me in this place. I became very greedy to view photos more and more began to realize that this place must be visited. From time to time I recalled my dream, as if Patagonia was from there. I decided to go there. Since I never travel alone, I decided to contact my friend and offered to go together, he agreed. We went on the most fabulous journey. When we flew to the right place on the plane, we began to realize that we were no longer at home, there was even a different color of sky. When we entered the earth, even the air here is completely different. However, it was constantly cloudy and overcast here, it was lighter in the pictures. We lived here exactly one week and this is what we discovered for ourselves here did not meet our expectations. There are practically no sights here, if there is, they do not arouse much interest. Mostly roads and steppes. The air here is pleasant, fresh, not like in our city. Already on day 4, I began to realize that this place seemed cut off from the world. It is calm here, thoughts come in order. Even some dreams are calm. I already like the beginning here, however, my friend got exhausted. He became very bored here. Perhaps, if we had stayed here for more than a week, he would probably have howled. However, this place is ideal for writing a book. In just one week, I eliminated all the negative attitude I brought here. Here you are so relaxed that you do not want to leave. We didn’t agree with a friend in opinions, but for myself I drew the conclusion that I would ride a sedo every year to relax and get away from all the problems. Perhaps when there will be a girl we will go here together and even take our relatives. Thanks for these pictures, what a beautiful place. I wonder what a man feels that he saw many beautiful places? Probably, it is difficult to imagine life without traveling. Sometimes I think that these articles are designed to ensure that people have seen it all and felt an urge to see in real life, a kind of epidemic :) I've never heard of a city such as Patagonia and have regretted since lost much. Very very interesting when historians looking at that seem to hit the fairy world. I think sin in this region does not take a high-quality camera :) City reminded footage from the film "Life of Walter Mitty Incredible." For half an hour stuck on this page, so it was interesting to look at pictures of beautiful places where you can hardly see traces of human life, which immediately changed the landscape and not always for the better. I was impressed by the presence of the ocean, mountains and plains near and dear with quality carpet, immediately there is a desire to go to such places, which does not happen when you see a jungle infested with snakes and dangerous insects. So the name Patagonia familiar to me since childhood, when I read the book by Jules Verne called "children kapitaga Grant," in which the main characters, following the 37 parallels were in this region. 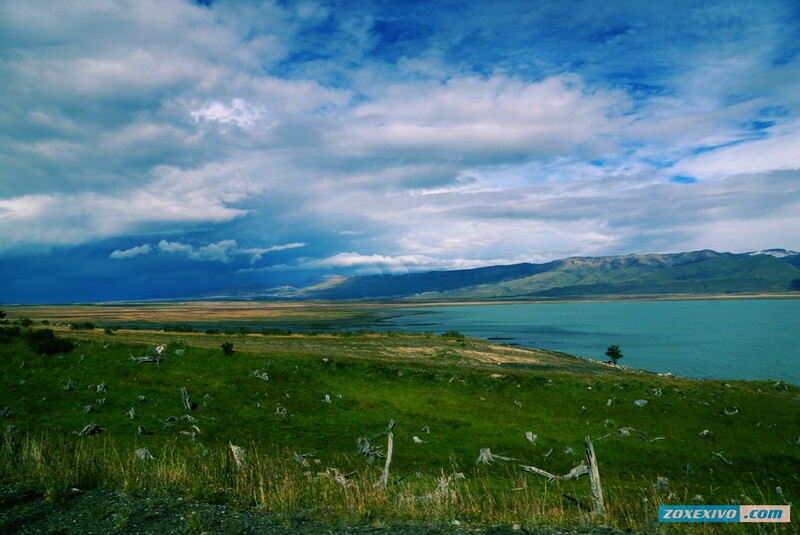 It was time and I was able to visit the beautiful and majestic places of Patagonia, nature is breathtaking. 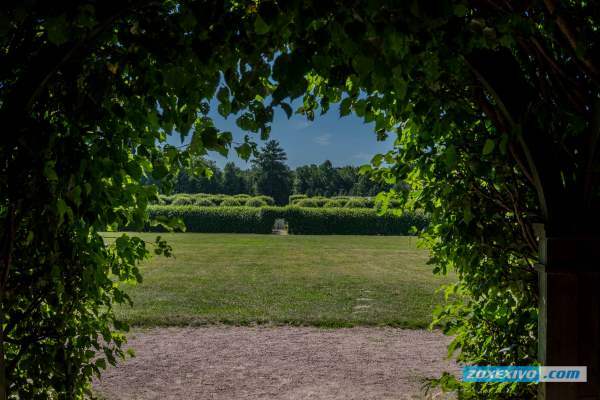 The photo shows the landscape and vegetation, blue sky with divorce mesmerizing. Here I have often seen changing weather conditions and the camera is unable to shoot as well. For me, traveling - it's part of my life, I just can not live a day without exploring new places, and if possible, always try to visit something new. Ride on the road in Nevada - it really is a dream, all the emotions and feelings are simply unforgettable. If we managed to get you here, be sure to take a ride with the breeze. Great places.